Ridley is the last of a powerful alien race. He is assigned a cybernetic guardian to protect him. Earth has been gone for over six hundred years. 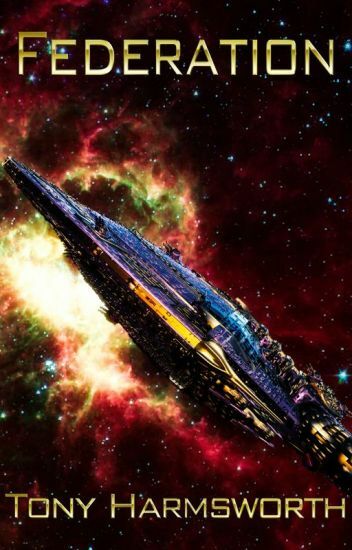 The ship he has possession of is an old relic Terrian war ship.